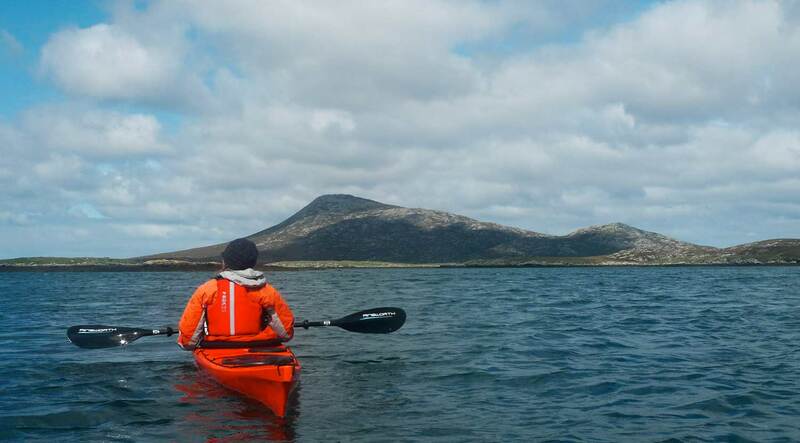 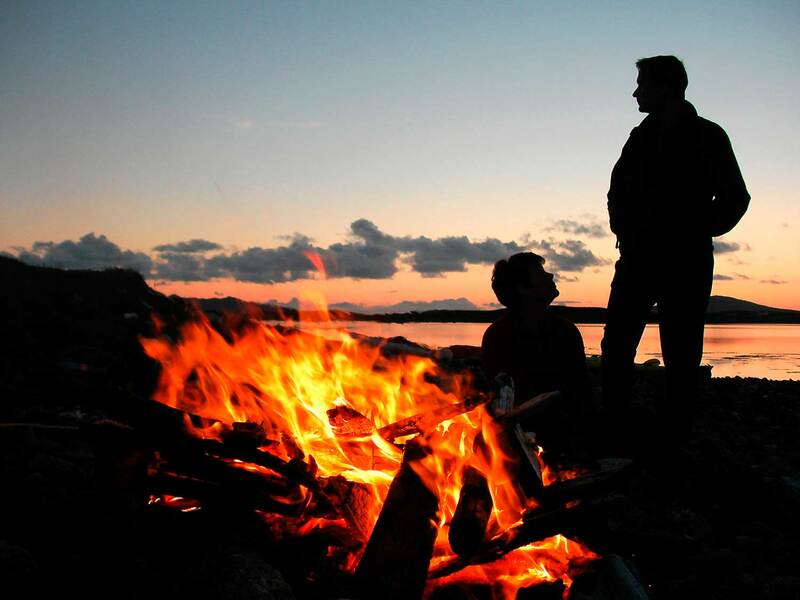 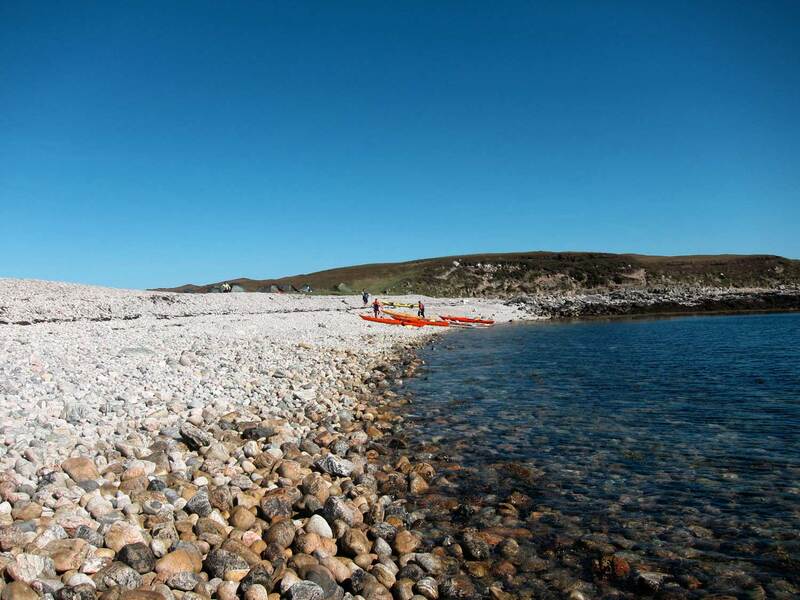 Uist with its miles of unexplored rocky shoreline, and myriad islands is an adventure just waiting to happen. 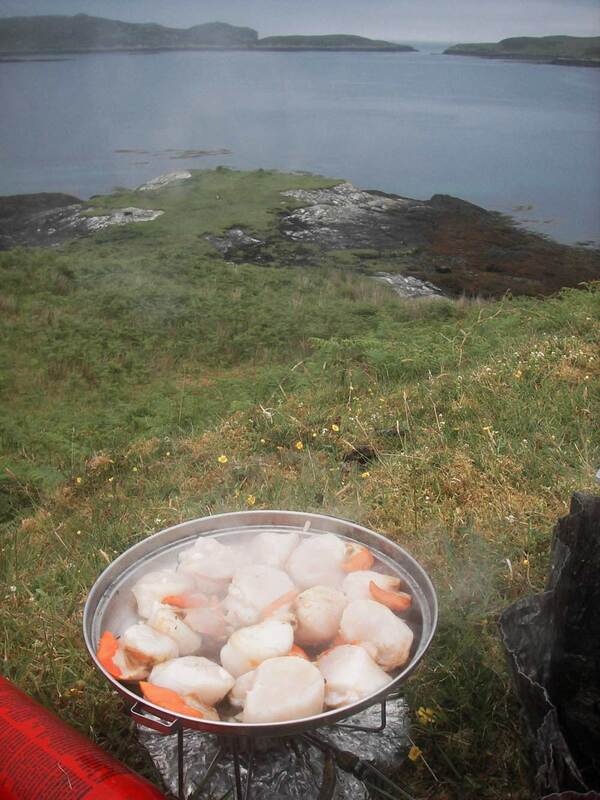 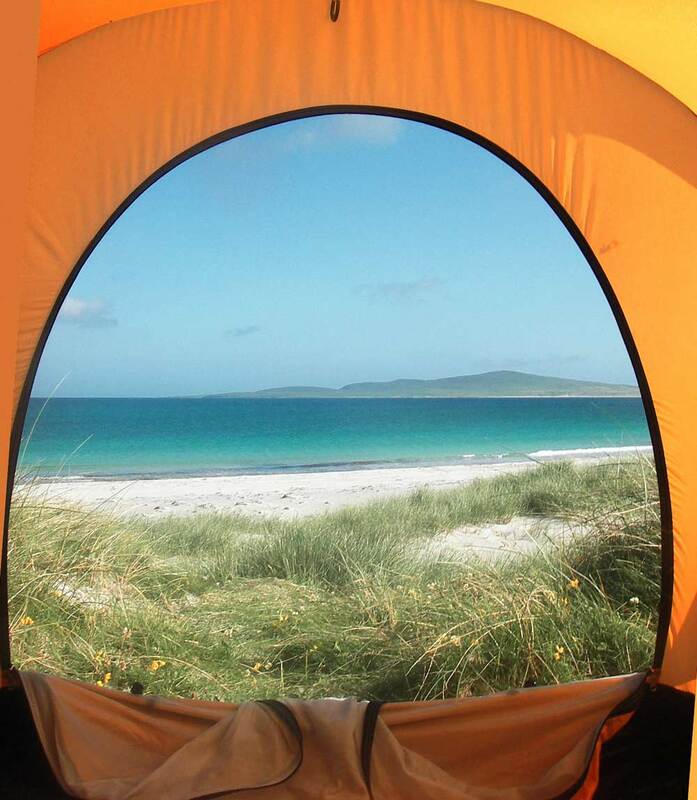 Based upon the Uists in the Outer Hebrides we will travel northwards up the wild, remote and majestic east coast. 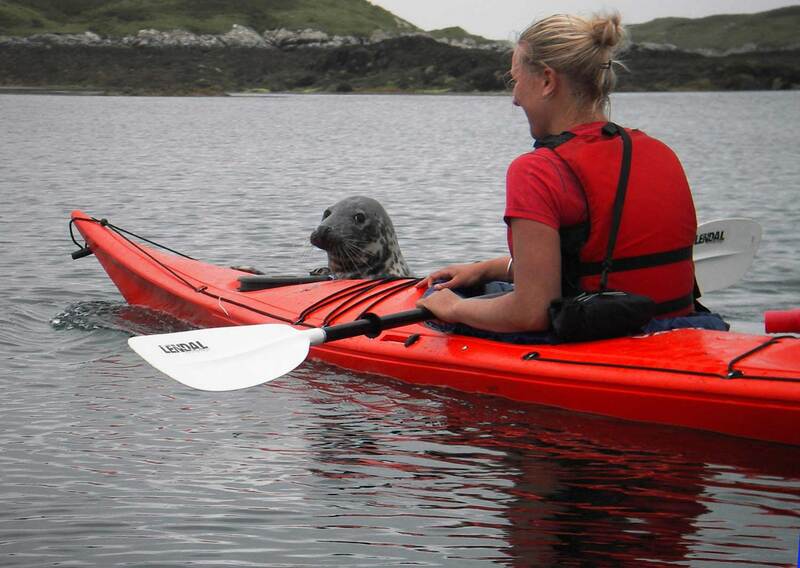 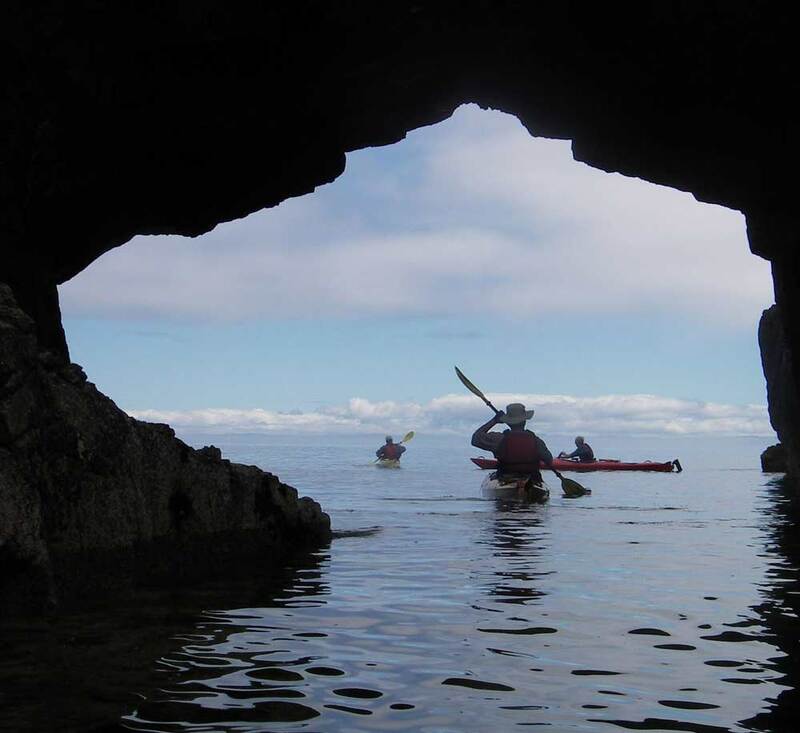 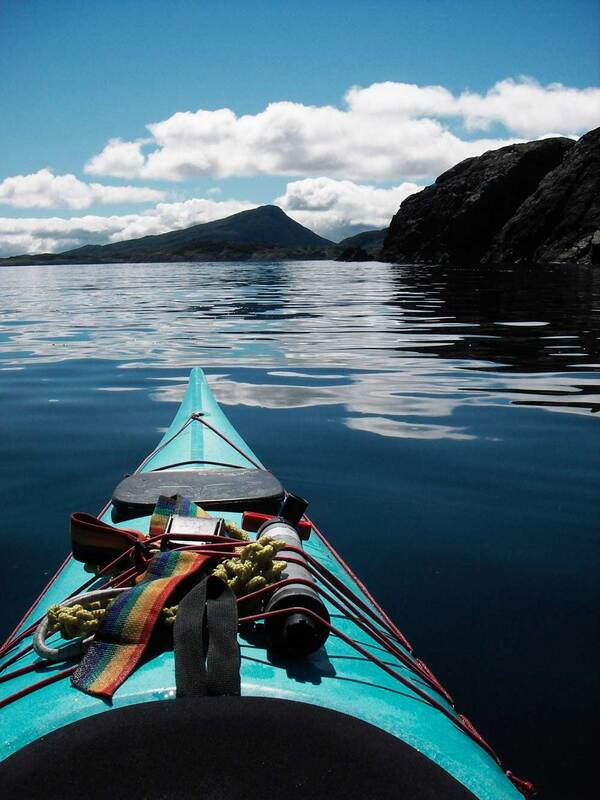 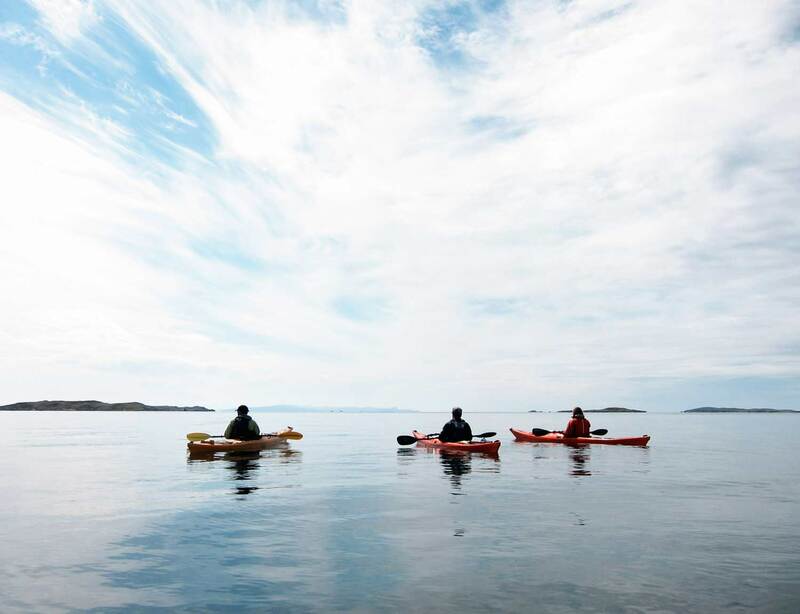 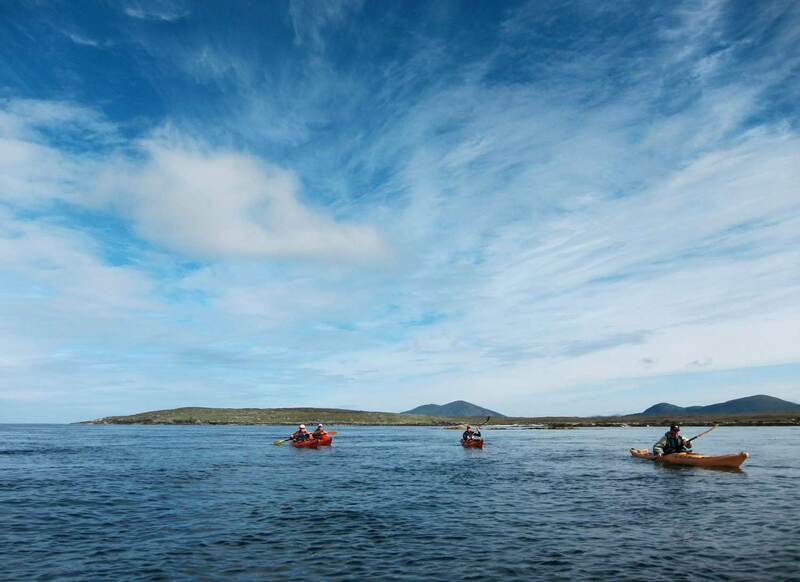 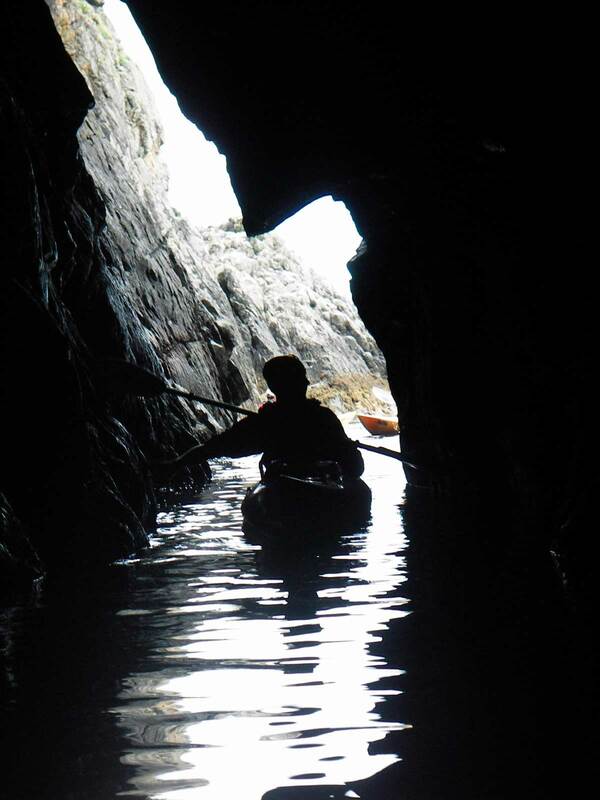 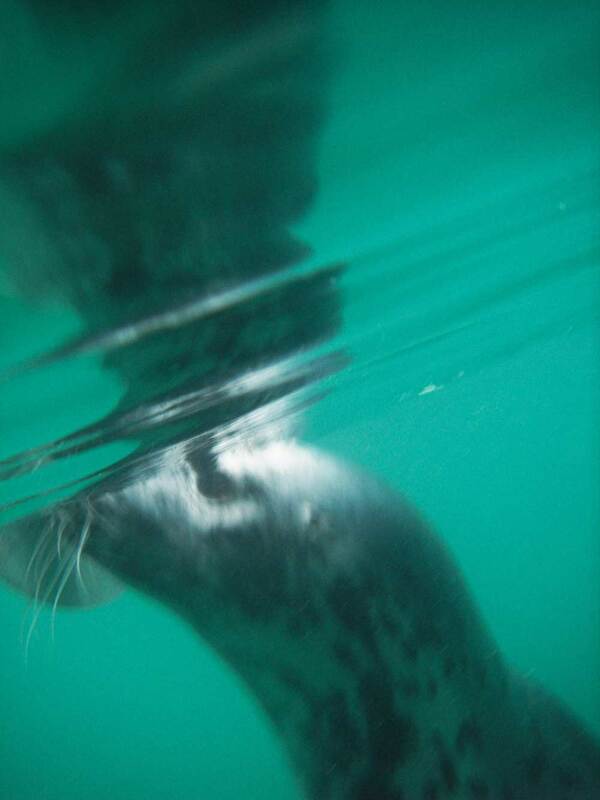 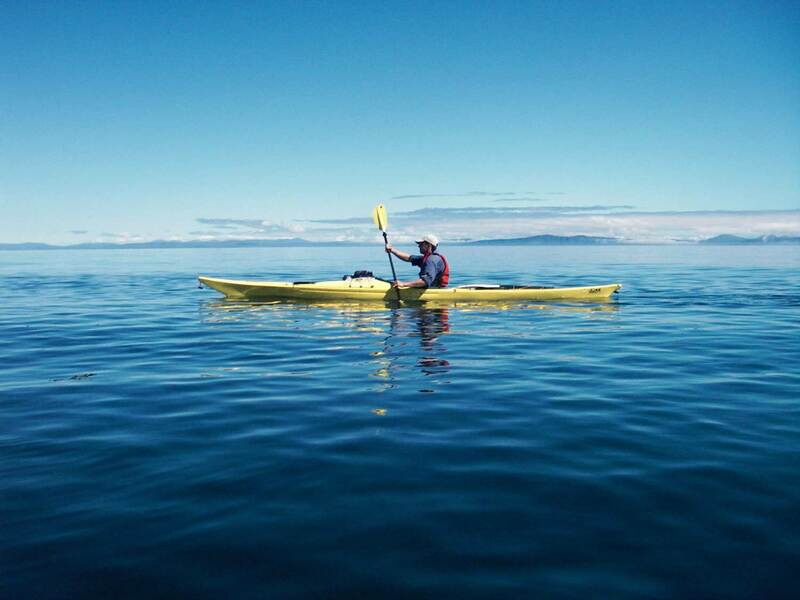 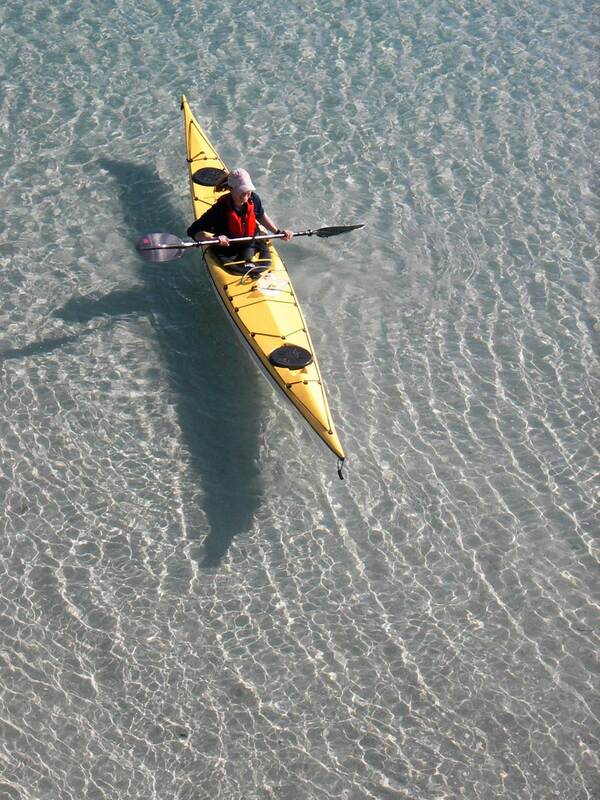 We will paddle in sea lochs, renowned for otter sightings and explore inlets and bays far from the beaten track. 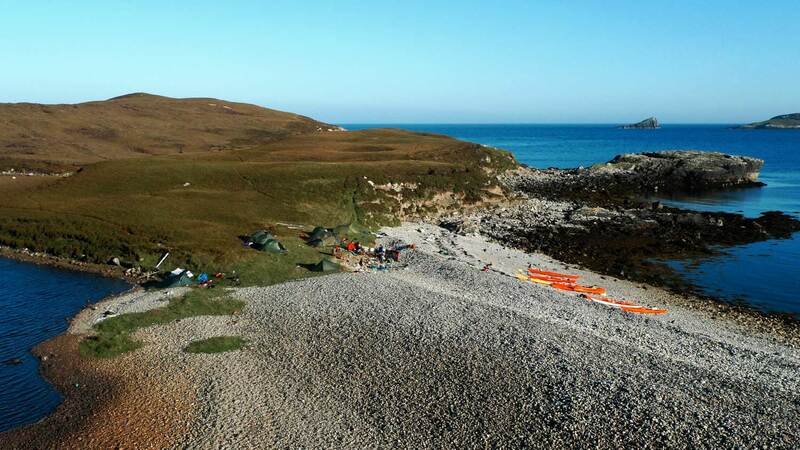 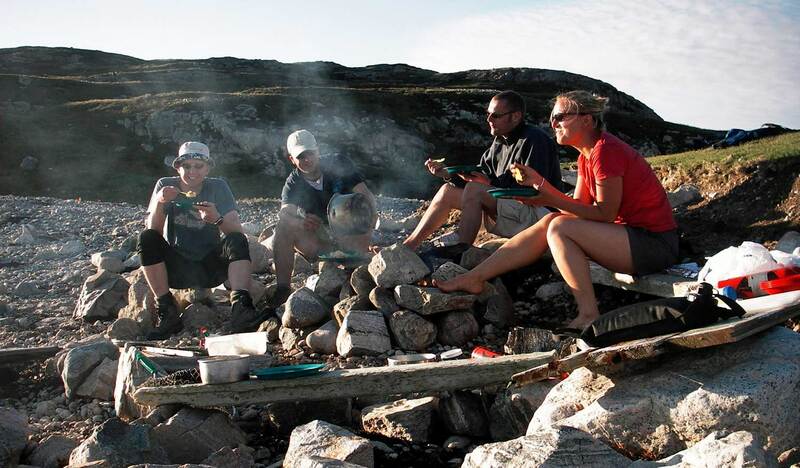 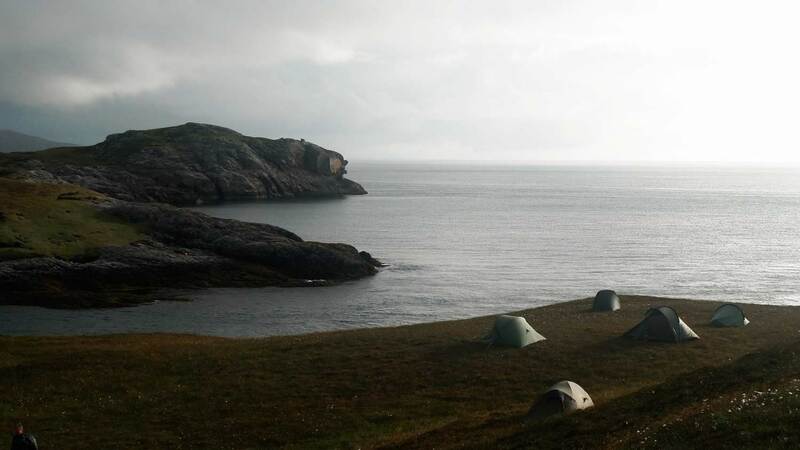 We will camp in quiet lagoons, on a glorious beach and on small islands surrounded by mountains and wildlife. 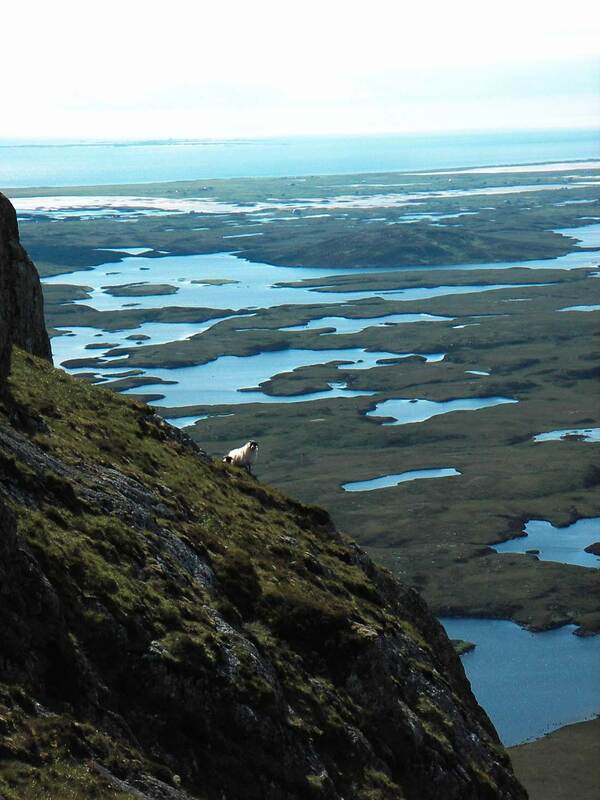 During our journey we may also take time to climb some of the highest peaks in Uist, home to red deer and eagles. 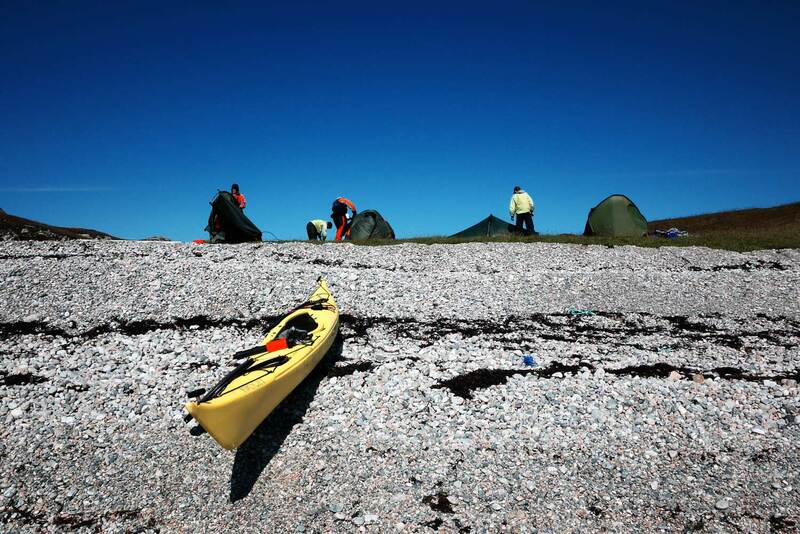 The terrain is rugged, but the effort is rewarded with absolutely stunning views. 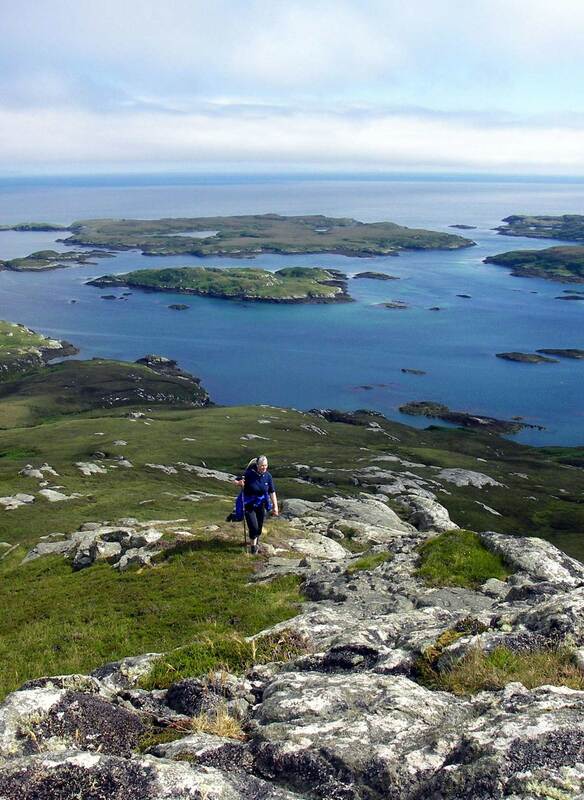 Below your feet lies the Uists a latticework of land and water, whilst further a field lie the islands of Barra, Skye, and Rum. 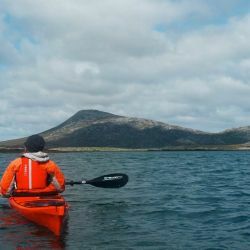 The mix of hills and sea lochs, wild coastlines, quiet lagoons and white sandy beaches makes this an unforgettable and unique adventure.